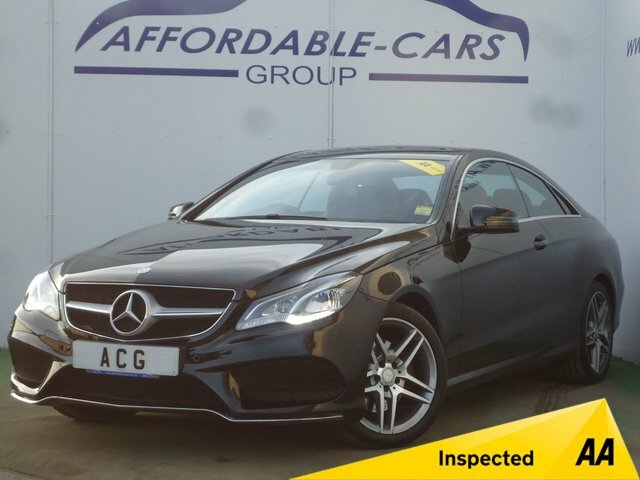 Renowned for producing an exquisite range of premium executive vehicles, Mercedes-Benz has become a popular make among the affluent. 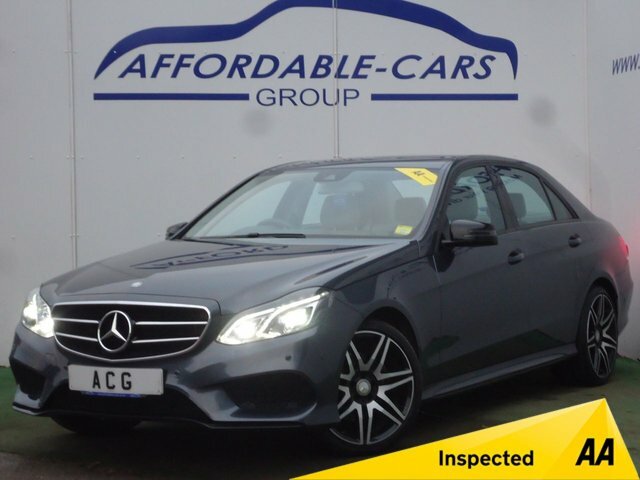 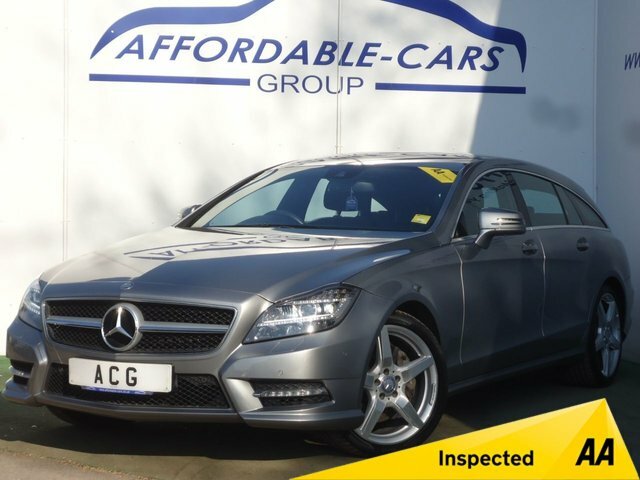 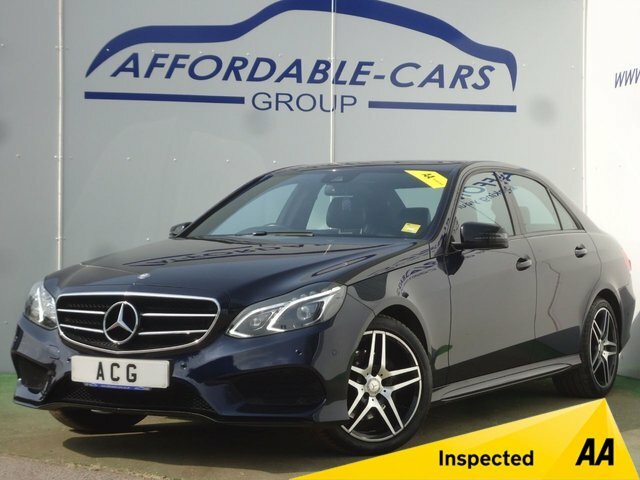 But you don’t have to be rich to drive a Mercedes-Benz, you just need to buy it from Affordable Cars (Yorkshire) Ltd in York! 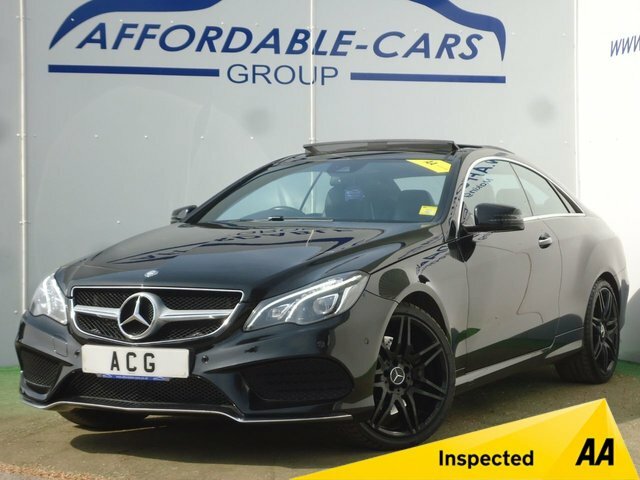 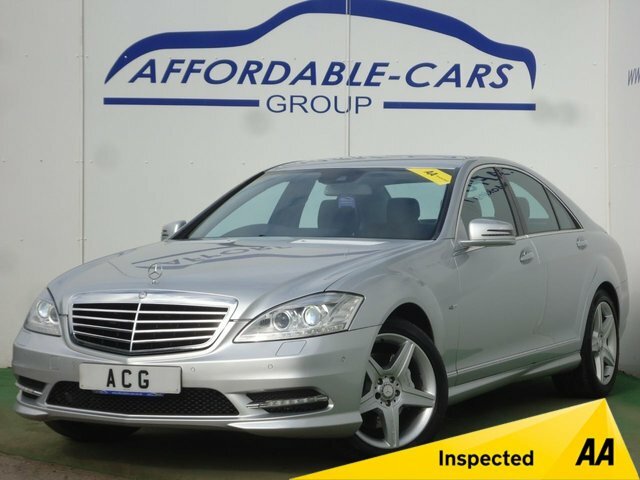 We supply stunning used cars from this manufacturer that are in incredible condition. 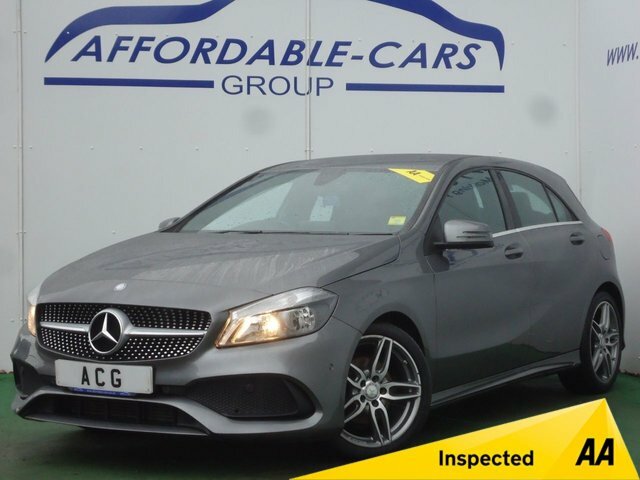 At our dealership, we have a fantastic team of finance experts on hand to help you get the best deal and make your purchase as smooth as it can be. 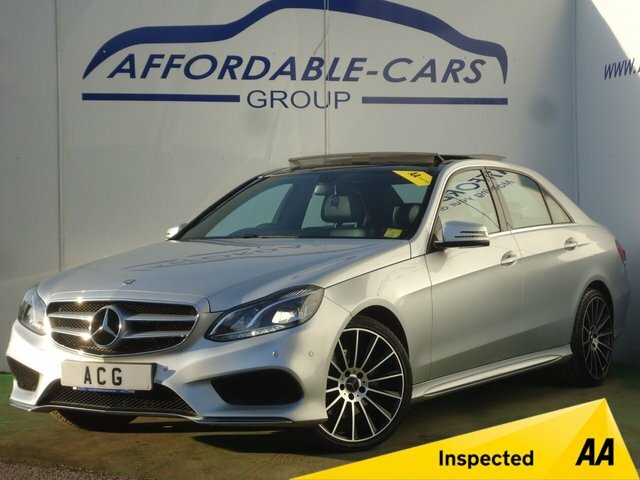 Discover our collection of used Mercedes-Benz cars and more in our showrooms today.